Ski Utah reported a Monster Dump this morning, meaning that at least one Utah resort reported over 12 inches of snow in the last 24 hours. And you reap the rewards! Get a one-day Rossignol FREE powder ski rental within the next 48 hours at any of Ski’N See’s 14 locations after purchasing two Monster energy drinks on site. To make this a winter one to remember; Ski Utah, Ski’N See, Monster Energy and Rossignol have formed a partnership that anyone excited to have an epic powder day. Download the Ski Utah app or see the Ski Utah snow report for Monster Dump announcements. 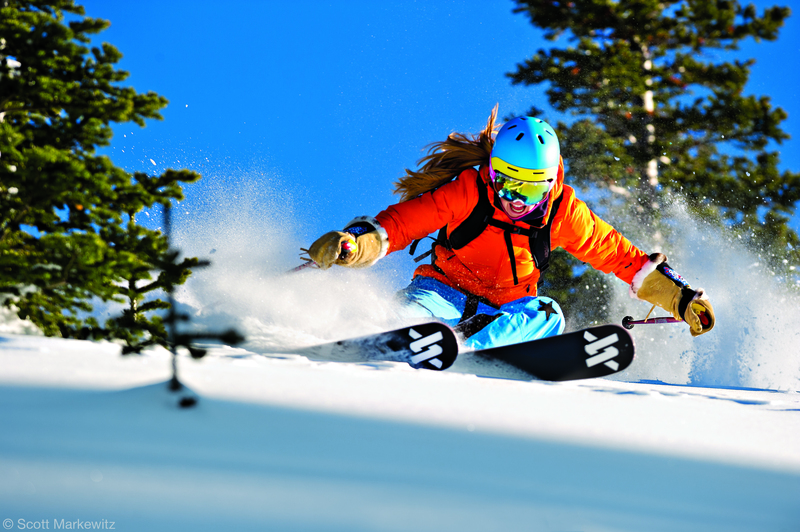 Free powder skis available on a first-come/first-served basis. For more Monster Dump promo details, click here.